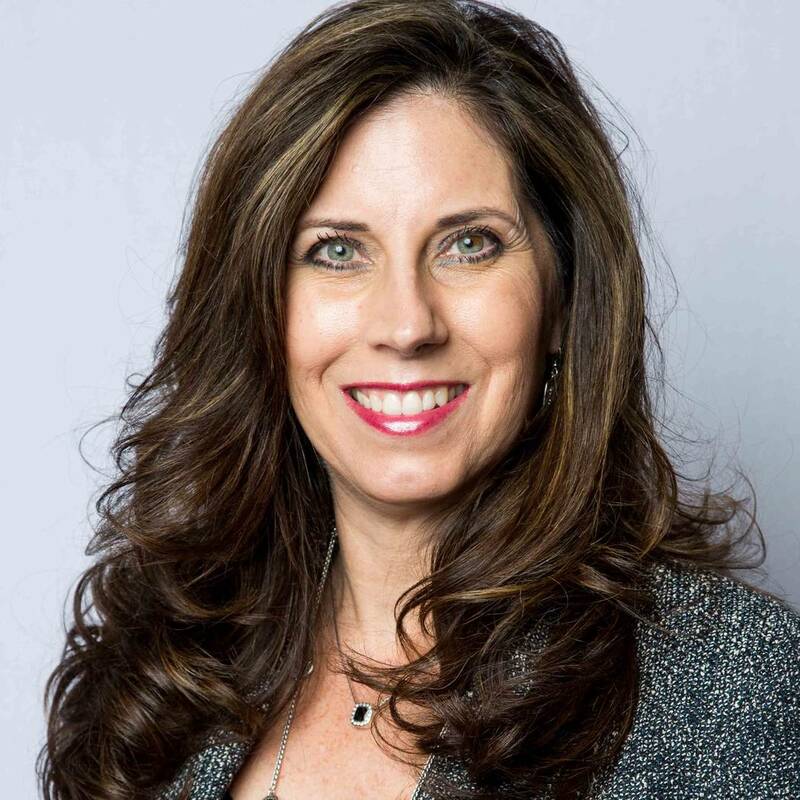 BANKING Wells Fargo middle market banking announced that it has named 20-year banking veteran Denette Suddeth to lead its continued growth in Nevada. Suddeth succeeds former Regional Manager Phil Horrell, who was promoted to market executive, a new role focused on commercial initiatives that foster new business opportunities in the Southwest. Wells Fargo middle market banking announced that it has named 20-year banking veteran Denette Suddeth to lead its continued growth in Nevada. Suddeth succeeds former Regional Manager Phil Horrell, who was promoted to market executive, a new role focused on commercial initiatives that foster new business opportunities in the Southwest. As senior vice president and regional manager, Suddeth now oversees 18 Nevada commercial lending professionals in Reno and Las Vegas who deliver Wells Fargo’s localized approach to serving middle-market companies with annual revenues of $20 million and more. The regional offices provide wholesale banking services to customers in a range of industries, including gaming, manufacturers, retail, distribution and technology. Prior to Suddeth’s promotion, she served five years as loan team leader for Wells Fargo middle market banking in Las Vegas. Suddeth joined Wells Fargo in 2012 after many years with U.S. Bank, where she held leadership roles in relationship development, gaming industry services and middle market banking. 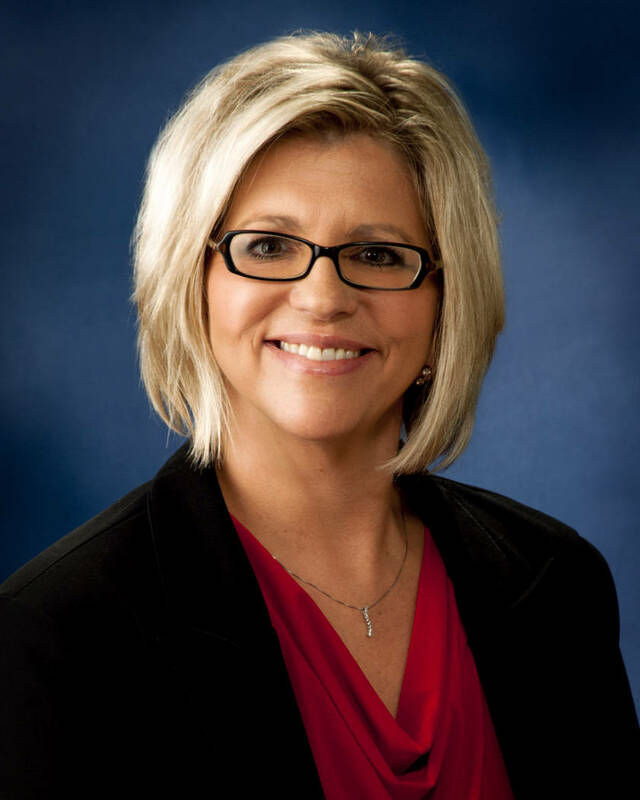 Suddeth earned her bachelor’s degree in managerial finance from University of Nevada, Las Vegas. She also attended the Northwest Intermediate Commercial Lending School in Portland, Oregon, and the Pacific Coast Banking School in Seattle. An active member of her community, Suddeth serves as vice chair for the United Way of Southern Nevada. She also acted as chairman of the board for the Junior Achievement of Southern Nevada and as council member for the Nevada Department of Education advisory council on family engagement. 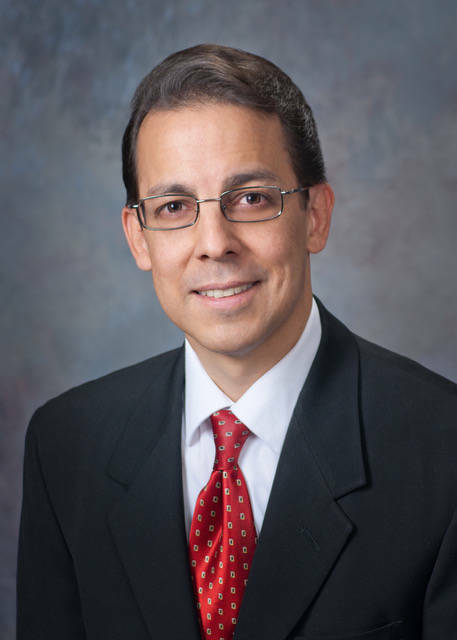 Bank of Nevada has announced the recent hiring of Joe Palmarozzo as marketing officer. In this role, Palmarozzo will work with the marketing director to create and implement efforts that support Bank of Nevada clients, the community and banking resource initiatives. Palmarozzo is a Las Vegas native with more than 15 years of marketing experience in Nevada’s banking industry. He graduated with honors from the UNLV with a bachelor’s degree in business administration. 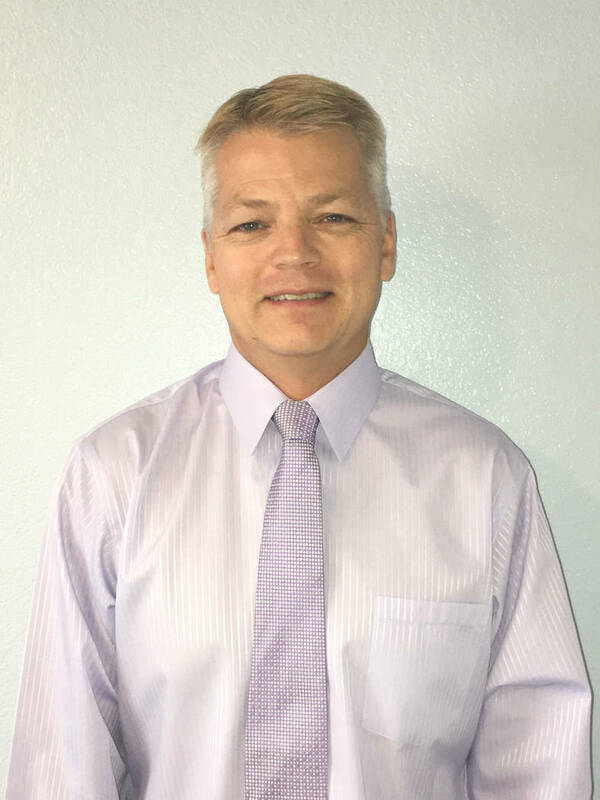 Rebuilding Together Southern Nevada (RTSNV), a nonprofit organization dedicated to creating safe and healthy homes for individuals and families across the valley, today announced that Bob Cleveland has been promoted to executive director. 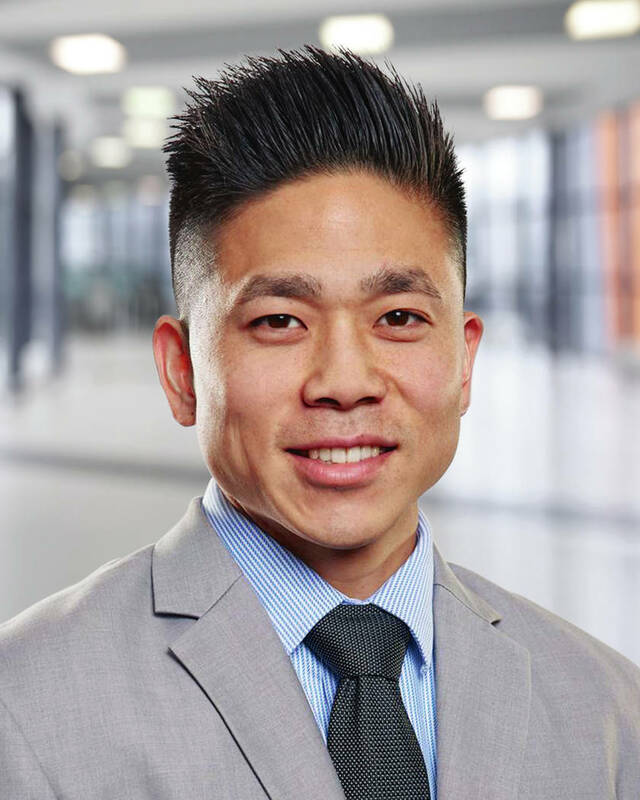 In his new role, Cleveland is responsible for overseeing the administration, programs and strategy of RTSNV, ensuring the organization consistently accomplishes its mission and financial objectives. Since joining RTSNV in 2013 as a project manager, Cleveland has served as an organization ambassador and has played an essential role in project coordination, volunteer recruitment and supervision and program outreach. Most recently, Cleveland oversaw a successful 2017 National Rebuilding Day, when 17 teams of approximately 600 RTSNV volunteers revitalized 12 homes in just one day at no cost to the homeowners. Cleveland has more than 15 years of experience in the construction industry and is skilled in trades including roofing, carpentry, painting, plumbing, HVAC, electrical, general home maintenance and power and hand tool safety. Before joining the RTSNV family, Cleveland served as an inspector for major projects at MGM Resorts International. Prior, he acted as construction manager at Lennar Homes, US Homes and Carina Homes where he scheduled and managed in-house and subcontracted repairs, and supervised major remediation projects for new homeowners. In 2005, Cleveland graduated with honors from University of Phoenix, earning a bachelor’s degree in business management. Outside of RTSNV, Cleveland is an avid soccer fan and competitor who has played the sport for more than 42 years. The Henderson Chamber of Commerce has promoted Lisa Chao to the position of vice president of membership. She previously served the chamber as its sales director. In her new role, Chao will assume a greater responsibility in executing sales strategies and planning and directing all facets of the chamber’s sales efforts. She will still be involved in overall membership services and retention efforts as well as assisting with management initiatives. During her past five years with the chamber, its membership has almost doubled. Chao benefits the chamber with her considerable business expertise, having founded Las Vegas-based Me Promos (formerly Marketing Essentials) in 1998, a company she successfully broadened over the past 15-plus years. In her managing role with Me Promos, Chao aided clients in promotions, marketing, sales and finance. De Castroverde Law Group announced the hiring of attorney Kyle Morishita to work with the firm’s immigration team. After graduating from law school, Kyle clerked for the Hon. Kristen L. Mix of the United States District Court for the District of Colorado. After moving to Las Vegas, he gained experience in personal injury and immigration law. Active in the community, Morishita is a volunteer for Big Brothers Big Sisters of Southern Nevada and Three Square. He serves on the executive committee for The Howard D. McKibben American Inn of Court, the board of directors for the Immigration Law Clinic Alumni Council at UC Davis and the board of directors for Las Vegas Buddhist Sangha.